Small Business | Odd Job Handyman Services, Inc.
From Whiteboards to Television Sets: Odd Job Hangs it All! Our friends at the Egencia Agency needed to hang some large and heavy objects in their office space, so they gave Odd Job a call. 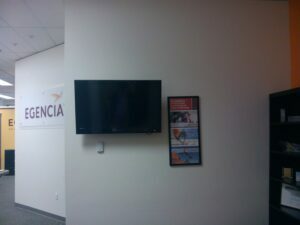 A flat-screen TV securely mounted on the wall. 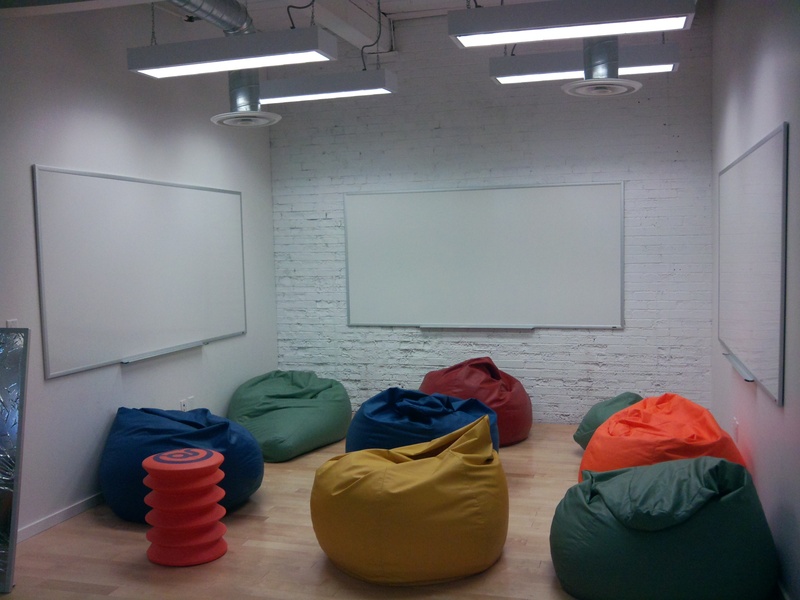 In the meeting rooms, we hung a total of 8 10″ whiteboards. Who’s ready to brainstorm? A large whiteboard hung on the wall. 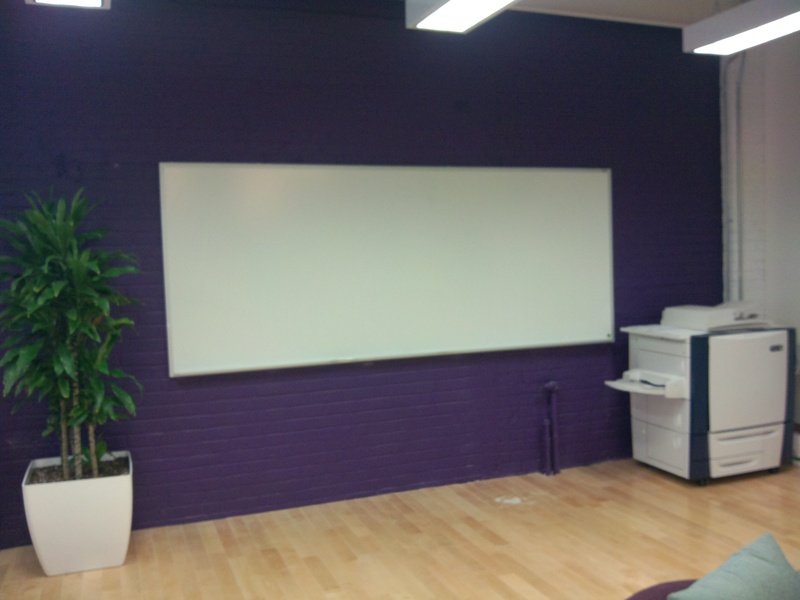 Whiteboards are now mounted around the office, ready to capture ideas. Want Odd Job to help transform your workspace? Book us today!